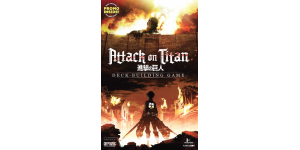 In our Attack on Titan: Deck-Building Game review, we take a look at a cooperative card game from Cryptozoic Entertainment based on the very popular anime series. 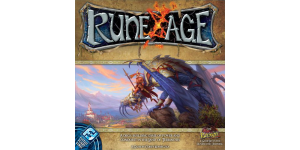 In our Rune Age review, we take a look at a fantasy deck builder from Corey Konieczka and published by Fantasy Flight Games. 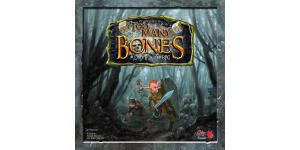 In our Too Many Bones review, we take a look at a fantasy dice-building game in which you develop your characters and attempt to defeat evil tyrants! 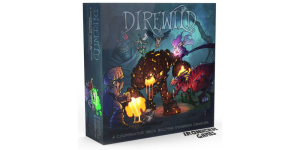 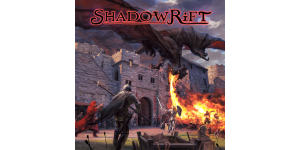 In our Shadowrift 2nd Edition review, we look at a deck building game in which you’re tasked with taking down a bunch of monsters attacking your town. 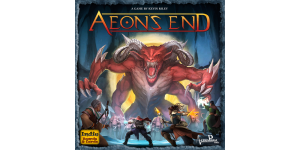 In our Aeon’s End review, we take a look at a unique cooperative deck building game in which you play as mages attempting to take down big boss monsters! 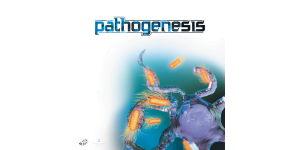 In our Pathogenesis review, we take a look at a deck building game from WIBAI Games in which you get to attack a human body with bacterial pathogens. 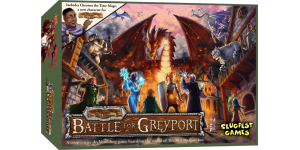 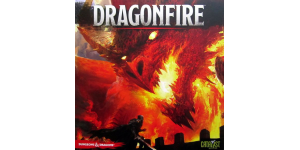 In our The Red Dragon Inn: Battle for Greyport review, we look at a deck building game in which you’re trying to defend your city from some evil monsters! 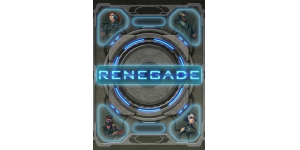 In our Renegade review, we take a look at a cooperative deck building game in which you hack into an evil computer network and attempt to take it down.